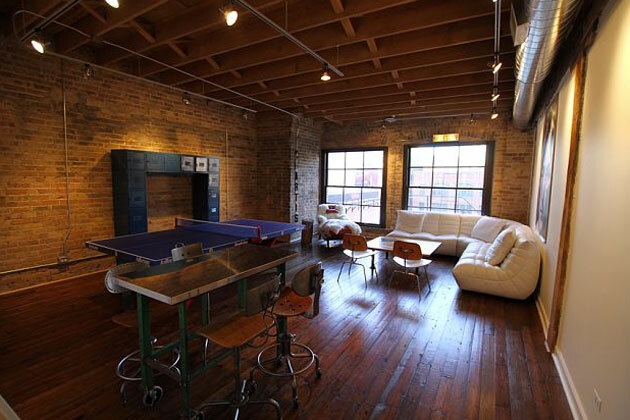 Why should you have a tenant representative work on your behalf when you looking for office space in Austin? Office space in Austin has seen some shifts and trends as a result of some local growth in 2011. We believe tenants and future tenants should have a good idea of the Austin real estate market as they go through the location-hunting process.